For years, failure to thoroughly investigate and correct problems has consistently ranked among the most commonly cited deficiencies and observations for drug and device manufacturers. 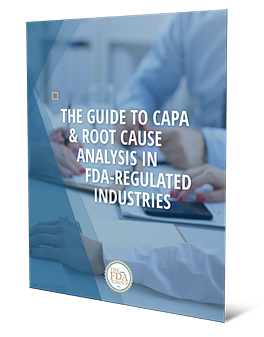 In this free guide, we revisit the important basics as well as advanced concepts in root cause analysis and Corrective and Preventive Action (CAPA) to help you identify issues and make improvements to your organization's processes. 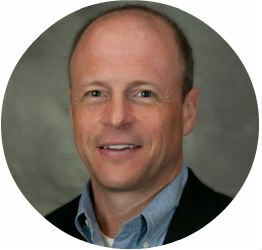 Larry Stevens, RAC, has held almost every field position within FDA during his 21-year career with the Agency. He has over 18 years of experience in the medical device industry, rising from an RA Manager to Vice President of RA/QA/Clinical for major class III device manufacturers. He specializes in planning, creating, and auditing quality systems as well as creating clinical plans, including protocol development, case report form development, and implementing and managing clinical trials. He also assists in design control to meet FDA requirements. 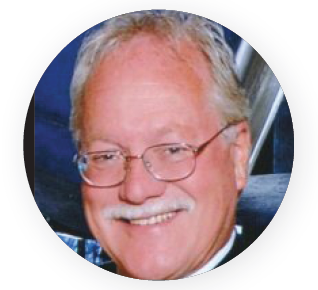 Larry is a professional speaker who regularly trains on all aspects of FDA requirements while offering practical, successful solutions to FDA problems.